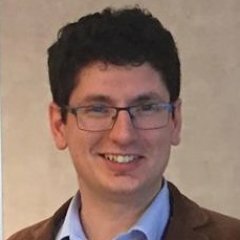 A specialist market researcher in the localization industry since 2012, Konstantin has provided annual coverage and insights on markets in Europe. 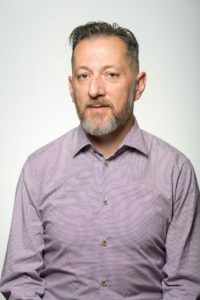 Formerly a business journalist and a strategist at a language technology company, he is currently working on global rankings of language services and technology providers and he has a collection of data on financial performance, practices and models from businesses all around the world. 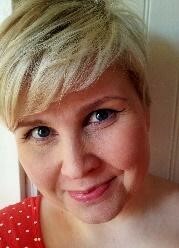 Katja is the Chairwoman of Finnish Language Service Providers, the organizer of #KIELI2018. 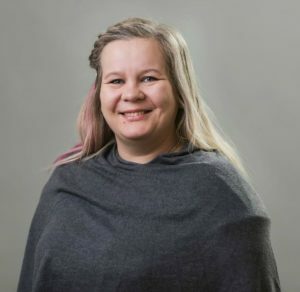 In addition to association work, Katja—who has also worked as an interpreter, translator and language trainer—is CEO of Delingua Language Services, a company she founded in 2005. Anne-Marie is a recognized force in the global language industry landscape. 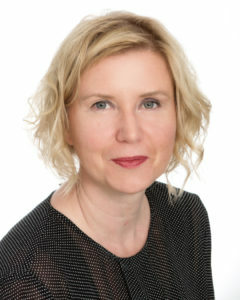 Currently, Anne-Marie is the CEO of Inkrease that assists companies in their growth and development strategies as well as the Chairwoman of Språgföretaget. She organizes localization and technology events in the Nordics and she is part-time engaged as Marketing Director at LocWorld. 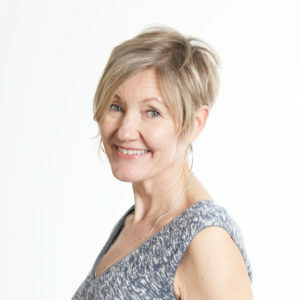 Anne-Marie is also the co-organiser of the Nordic Translation Industry Forum (NTIF) which takes place 21-23 November 2018 in Oslo. 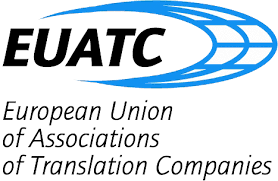 member of the AETC board and board member of EUATC where she is responsible for member relations. Danilo is an Italian living in Finland since 1989. 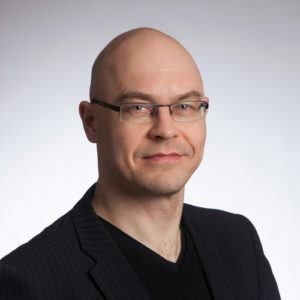 Danilo has worked as a freelance linguist, after which he has been appointed in a variety of professional and management positions for some of the largest T&L companies in the Nordic Countries. 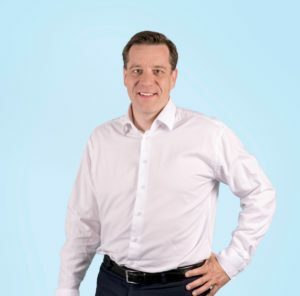 Since January 2016, he is the CEO of the AranchoDoc, a Company part of the Technicis Group. 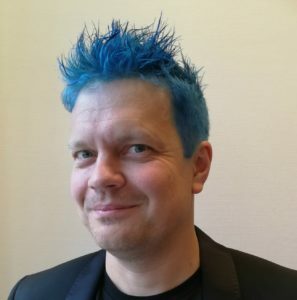 Patrik is an experienced leader and is the CEO of Semantix, the largest language company in the Nordics and #14 globally, since October 2017. 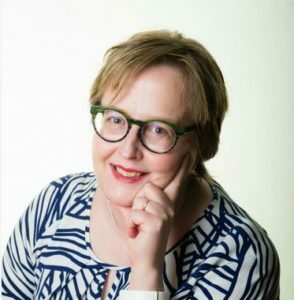 Tuija Kinnunen is Docent (Adjunct Professor) in Translation Studies and teacher of future translation and interpreting specialists at the University of Helsinki. 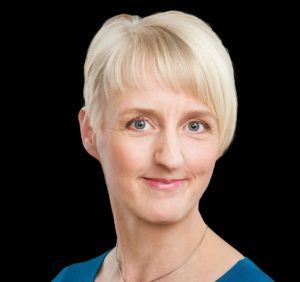 She specialises in the research of legal translation and interpreting and has also provided training to prosecutors and lawyers in how to work with translators and interpreters. Anu has built a 25-year career in Nordic translation companies in Finland and the UK. 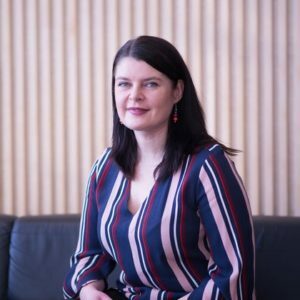 In 2014, she created an “Introduction to the Translation Industry” course for the University of Helsinki and inspired an entire team of industry peers to teach it. She volunteers for the European Language Industry Association as well as the UK Institute of Translating and Interpreting. Founder and visionary with a passion to connect the world by eliminating language barriers. Jani believes anything is possible, and that giving up is not an option. He lives in California and spends much of his time traveling around the globe. Long-term professional of the language industry. Director, leadership team member, co-owner at AAC Global. Former and sometimes current translator, project manager, reviewer, writer, terminologist. Firmly believes that the industry exists to help people understand each other better. Hanna earned a Master of Arts in translation studies from the University of Tampere in 2005 and has specialized in technical communications. Her interests include information architecture and design, user-centered, task-based documentation, DITA XML, content management systems and tools. She works with structured data, dynamic delivery and IoT applications and is interested in what possibilities augmented reality can bring to technical communications. Tero Lausala has studied political science and finance. He has got to know Finnish work through jobs in manufacturing, services and the university world. 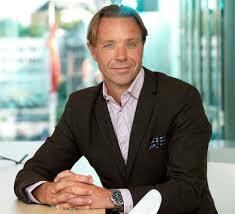 He is an avid follower of today’s continuously changing work life both in Finland and abroad. Anna is a translator, interpreter and entrepreneur. Recently, she has expanded her area of expertise by publishing Whooshing Deadlines, a time management application for translators. Anna’s career has involved many different roles in the field: working as a subcontractor for translation and interpreting agencies and as a freelance interpreter in public administration, running her own business, training translators and interpreters as well as contributing to community and court interpreting development and administration. 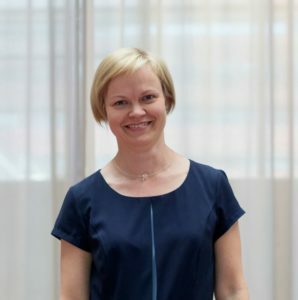 Anna is also one of the authors of the award-winning guidebook Kääntäjämestarin kirja. 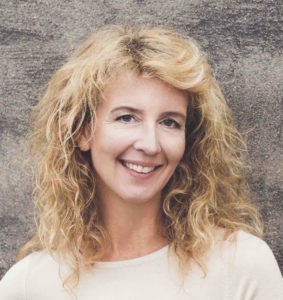 Maria is Chief Operating Officer at Lingsoft, a full-service language management company and one of the leading language service and language technology providers in the Nordics. Maria has nearly two decades of experience in language industry and she’s been leading Lingsoft’s language service business and process development for years. Today she’s in charge of Lingsoft’s Language Management Solutions, creating unique value through making language digital. Turkka is the CEO of the translation firm Traduct. In addition to languages, he is passionate about powerful images, interesting stories, the Arctic and the great outdoors.